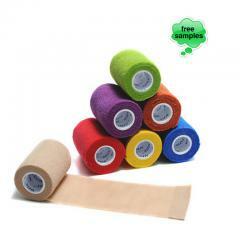 Hot Gauze self-adhesive Elastic Bandage - Medsport is the best Gauze self-adhesive Elastic Bandage supplier in China. 1. 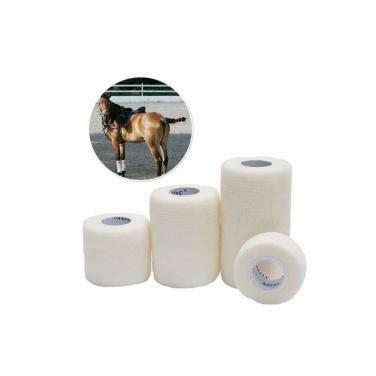 Self-adhesive property: Gauze self-adhesive Elastic Bandage The bandage can’t adhere to skin and hairs, fixed with folder and tape, and adjusted frequently with reliable adhesion. 4. It can provide the adjustable tensioning force and support force for the binding part. 5. 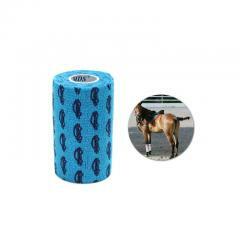 With strong water resisting property, in case of water or sweat, it won’t fall. 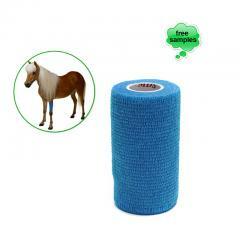 This Gauze self-adhesive Elastic Bandage product contains the natural rubber which may cause anaphylactic reaction. 4. Dimension can be customized according to special requirements. 7. 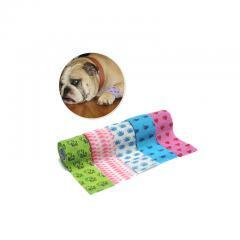 It is better applicable to infants and children due to its soft texture.